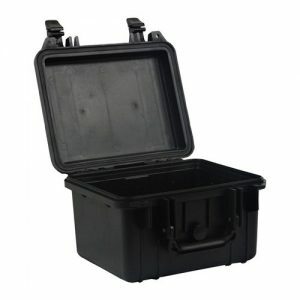 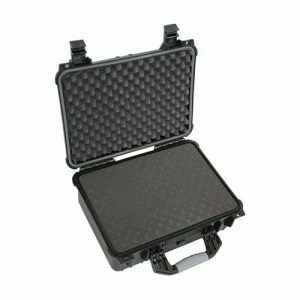 This Tool Case gives your tools the ultimate protection whilst moving from place to place. 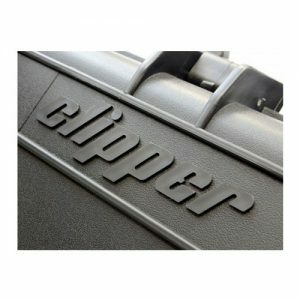 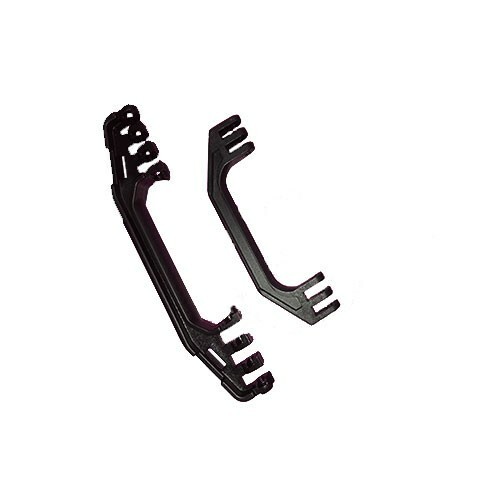 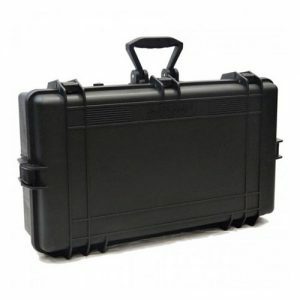 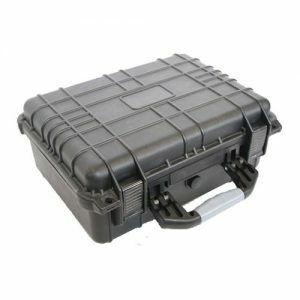 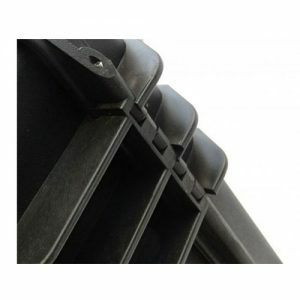 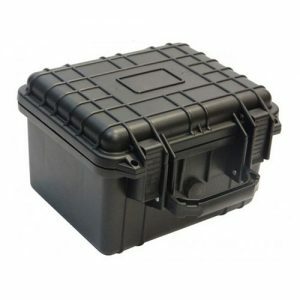 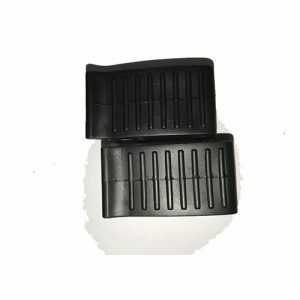 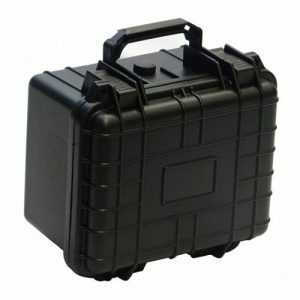 The tool Case is manufactured with a strong but light weight material which allows this case to protect your equipment but at the same time be easily portable. Useful Information : Compact waterproof tool carry case Water resistant seal around the lid Made from Polypropylene Metal hinge pins Padlocked for additional security (Locks not included).